Airbus, one of the international pioneers in the aerospace industry is all set to increase the use of 3D printed components into its commercial aircrafts. Two years ago, Airbus had partnered with Materialise NV, one of the largest 3D printing service bureau in the world to help Airbus incorporate 3D printing parts into its aircrafts. 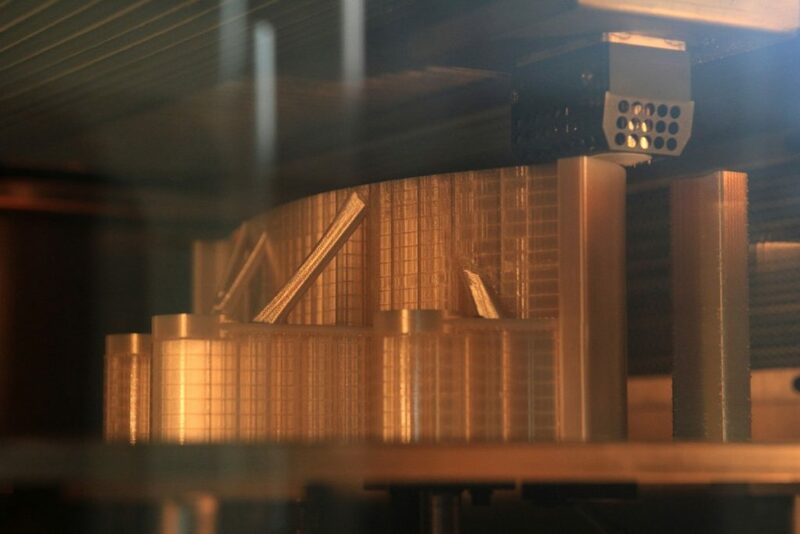 Taking their partnership further, Materialise announced that it is producing 3D printed parts that will be placed in the cabins of Airbus’s commercial aircrafts. Additively manufactured using Fused Deposition Modelling technique, these parts will be spacer panels and will be located alongside the overhead storage compartments where they will be visible to passengers. Airbus has turned to Materialise to produce components with 3D printing in order to help the company perform cabin retrofits. Generally, cabin retrofits require integration of newly designed elements. 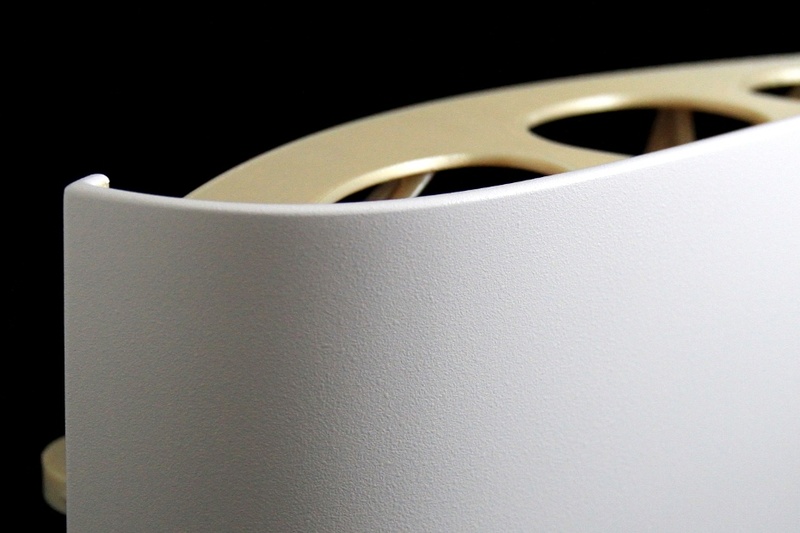 This creates the need to redesign some panels or spacers in low volumes and in quick time. However, performing retrofits with traditional manufacturing techniques is not just expensive but also time-consuming. As a result, Airbus turned to Materialise. 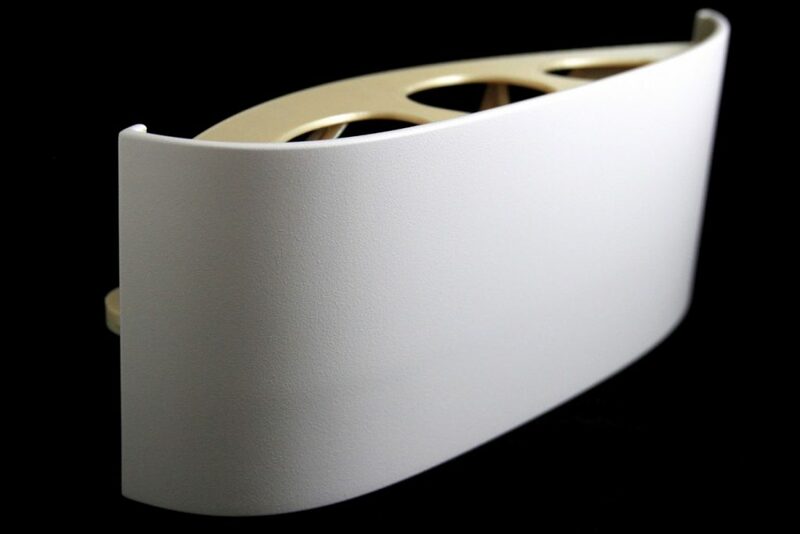 With the help of Materialise’s Certified Additive Manufacturing program, Airbus was not only able to meet its tight retrofit scales, but was also able to manufacture panels with full bionic design certification – an Airbus’ efforts to optimise part weights. 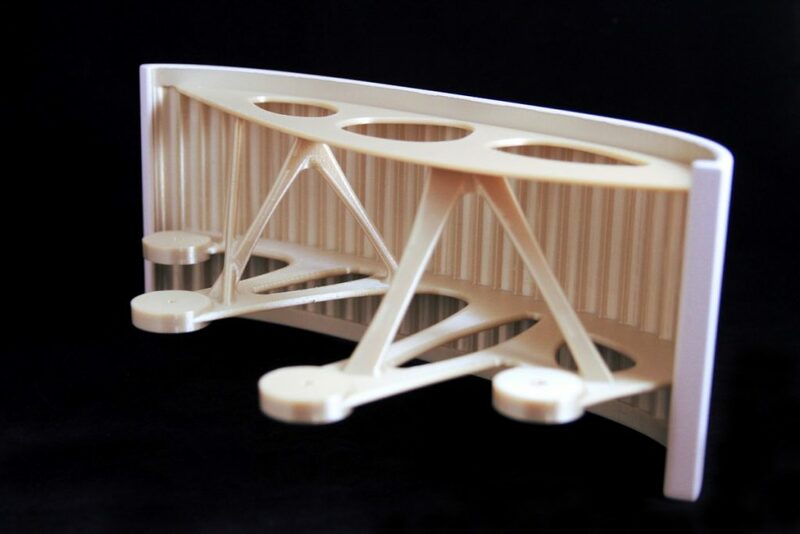 With the help of Materialise’s additive manufacturing solutions, Airbus will now use 3D printed panels that are 15% lighter than the panels manufactured using conventional manufacturing tools. The parts were made quickly as well as under proper aerospace certifications. For example, Materialise manufactured the parts at its Certified Additive Manufacturing facility – an ISO 9001 certified facility for manufacturing, ISO 13485 for medical devices, ISO 14001 for environmental management, EN9100 and EASA 21.G – the two critical ones required for the aerospace industry. Apart from being produced as per industry standards, the panel parts had also been manufactured so that they meet Airbus’s strict aesthetic requirements. The 3D-printed panels passed all Airbus Cabin Trim and Finish checks and have been painted to meet Airbus cabin requirements. “The spacer panels produced for Airbus are more than 3D prints, they’re the output of an entire quality system,” Appeltans added. “Our goal at Materialise is to be a trusted and reliable supplier in additive manufacturing to Airbus. We do this by innovating together in design and production processes with our software and know-how of AM, but also by seamlessly integrating Airbus’s own way of working,” concluded Edouard de Mahieu, Project Manager at Materialise.